Thin-skinned zucchini doesn't require peeling. Zucchini makes its seasonal appearance in summer, when the best quality and most flavorful summer squashes are for sale at grocers and farm stands. A quality zucchini usually measures no more than 6 to 8 inches long, and only 2 inches in diameter -- larger zucchinis are tough and filled with seeds. Zucchini forms and grows above ground so it isn't as dirty as some other summer produce, but it still requires careful cleaning so grit and soil don't ruin your favorite recipe. Rinse the zucchini under cold, running water. Rub any dirt or soil from the skin using the pads of your fingers. Do not use a vegetable brush or coarse scrubber because this will damage the tender skin. Dry the exterior of the zucchini with a clean paper towel if you are not cutting and preparing it immediately. Moisture on the skin can cause it to spoil more quickly. Trim off the blossom end of the zucchini, but leave the stem end in place as a handle as you cut the zucchini into slices. Dispose of the blossom and stem end after cutting. 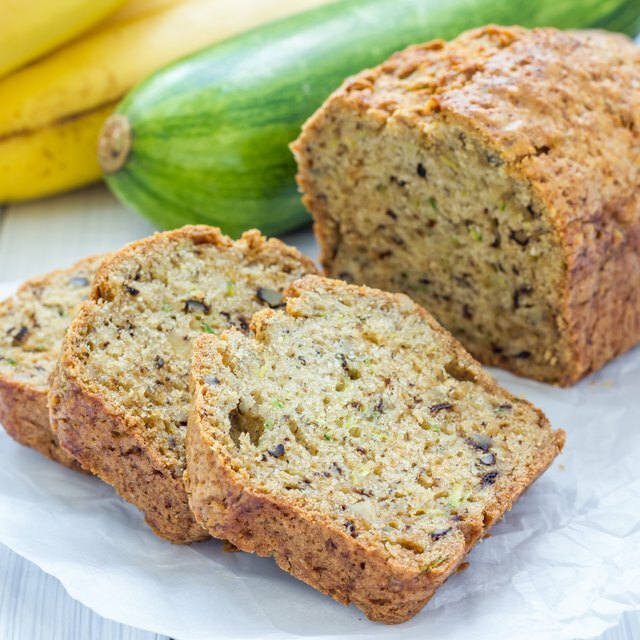 Store zucchini unwashed in the vegetable crisper drawer of your refrigerator for up to four days. Clean it right before preparation and serving to minimize spoilage. 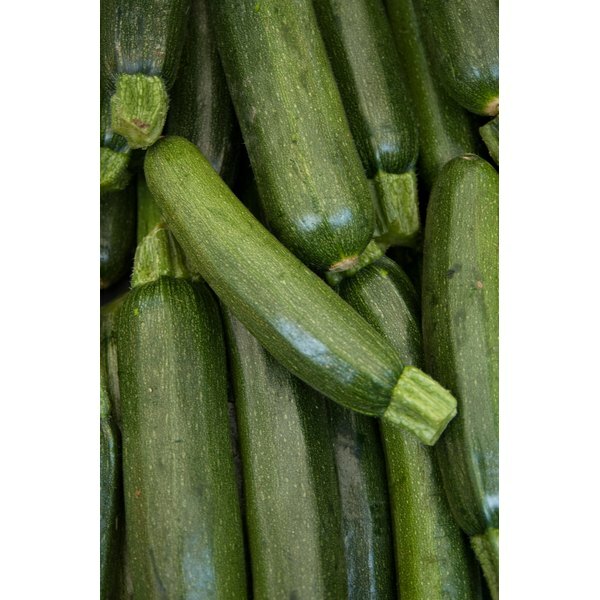 Select smooth-skinned zucchinis with no visible wrinkling or cuts on the tender skins. Most quality zucchinis have a bright green skin, although some varieties may naturally have dark green, almost black, skins. University of Nebraska-Lincoln Extension: What to Do With Zucchini?